In between car services it is always important to ensure that wear and tear items are maintained and your vehicle stays in top condition. 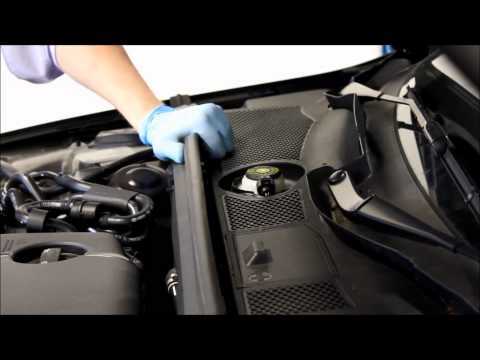 To help you ensure that key areas of your vehicle are performing as they should be our Trained Technicians are on hand to perform a Complimentary Health Check. Relax with a coffee in our showroom and enjoy our Complimentary WIFI while our Land Rover Trained Technicians check your Land Rover is in perfect condition to keep you and your family safe on the roads, we will even complete a complimentary Wash and Vac on your vehicle. You will be provided with a full digital print out of the condition of your tyres, brakes, lights and windows. No further work will be carried out on your vehicle without your approval. 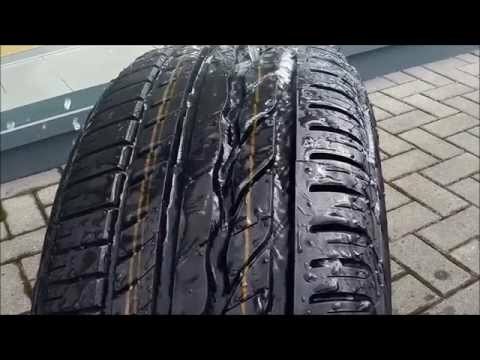 1) Check the Condition of Your vehicles tyres.